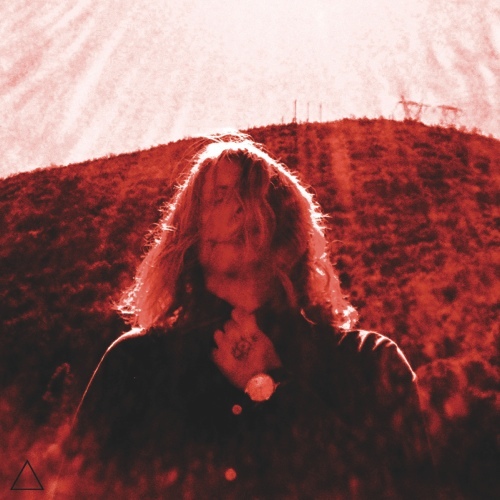 In another time and collective mental headspace Ty Segall might have been a pop star. With his dreamy new album, “Manipulator,” the Los Angeles psych rocker has perfected a sound — the bright, shiny 1960s garage rock variety — that once fired the imagination of a generation. Alas, these days the average 20-something music fan is focused on something quite different. Yet with sheer tenacity, an exhausting release schedule and a gift for fuzz-tone freakout, Segall has navigated his way from cult hero to wider acclaim with spots on the late night television circuit and in glossy fashion magazines. Segall seizes the moment with “Manipulator,” dispensing with the 27-year-old’s usual fine layer of scuzz for a polished sound that’s been burnished to a high gloss. There’s an infectious funk on the album’s best tracks, and songs like “Feel,” ”Tall Man Skinny Lady,” ”The Crawler” and “The Connection Man” avoid mere revivalism with this updated groove, an overall guitar aggression and a very modern sense of paranoia. The album positively shimmers and in a lot of ways serves as a career summation for Segall so far. Call it the end of Stage 1. As such, it begs the question: What’s next? Like all revivalists, Segall’s a miner who’s exhumed all the shiniest bits from this particular hole in the ground. The best rockers in this fractured era evolve beyond their niche, and it will be interesting to see which turn Segall takes now that he’s arrived at this crossroads.